Cook delicious, hot meals – just keep tabs on the stove. Cooking at home will easily heat up a small studio as a whole or the kitchen in a bigger apartment. Not only will you have a yummy, home cooked meal to enjoy afterwards, you’ll also be warm from all the heat caused by a hot stove. If you use the oven, propping it open after cooking will help heat up the room. However, be sure to shut off a stove after you’re finished cooking – don’t be responsible for a kitchen accident. Stock up on blankets and warm clothes. If you or your roommates like to keep the temperature on the cool side, make sure to go shopping for comfy blankets and sweats to use at home. Flannel sheets are incredibly warm, and protect those toes with a cozy pair of slippers (which aren’t as dorky when they come in the Ugg variety…). Cuddle up! Nothing says “winter” quite like a cozy afghan! Turn down the dial when you’re not home. Instead of paying to heat an empty dorm room or apartment while everyone’s at class, turn the dial back a few degrees as you leave the house. When you get home, bring it back to a temperature that’s comfortable for everyone. Be mindful of what’s near the heater. 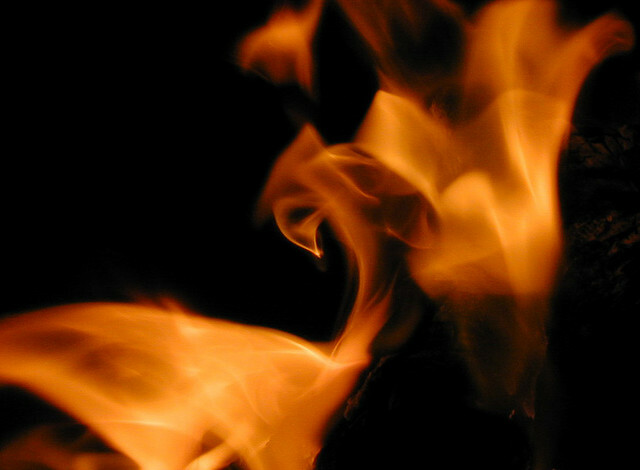 According to the Nation Fire Protection Association, heating equipment fires accounted for 18% of all home fires in 2009, second only to cooking. Be conscious of what you’re leaving near your heater – try to keep anything that can burn three feet away from your heating device. Wood furniture, blankets, picture frames and other knick knacks should not be kept close to or stored on your radiators or heaters. Avoid space heaters. Sometimes a space heater is a necessary evil when the temperature drops, but use with caution because they can be dangerous. Space heaters account for one third of all home heating fires, and four out of five home heating deaths. Be smart when using your space heater – keep it three feet from any objects that may burn and remember to turn it off every time you leave the room. Let the sun shine in! On a sunny winter day, keep the blinds and curtains open and fill up the room with sunshine. Not only will your apartment or dorm look fantastic, but you’ll also save some money on heating until it gets dark! Get a renters insurance policy that fits your needs. If you’re living in an apartment, renter’s insurance may help protect you from financial damage if something were to happen to your possessions or apartment. With the weight of ice, snow, freezing rain and sleet and the constant use of heat in the winter, it’s better to be safe than sorry. Make sure to check your plan for coverage details. We hope you and your family stay warm and safe this holiday season and winter! 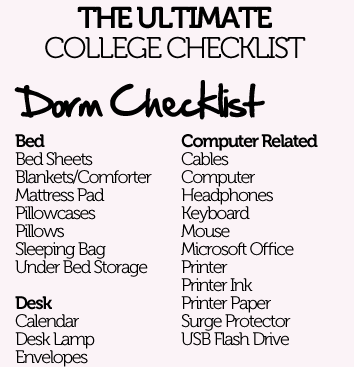 Fire Safety in Dorms and Off-Campus: Facts to Keep in Mind What Should You Pack For College?